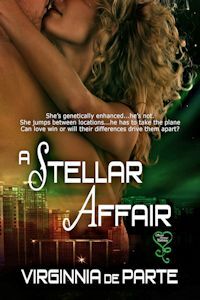 Just released, my fourth futuristic romance about the Corban Family, Talented and genetically altered they live 'under the radar', hiding their skills, blending in, always avoiding notice - until Stella falls in love with a 'normal'. 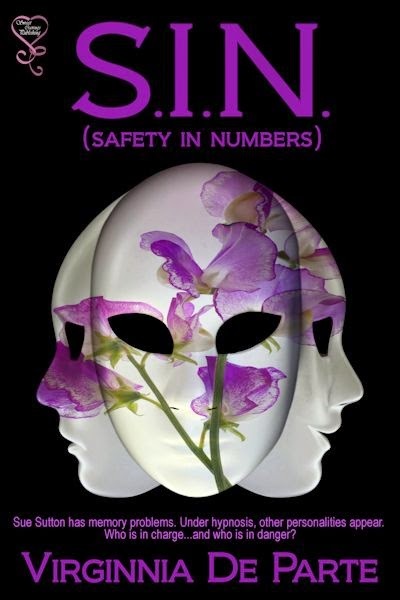 Her romance could put the family's safety at risk. This could be love. Will she jump at the chance or jump away?